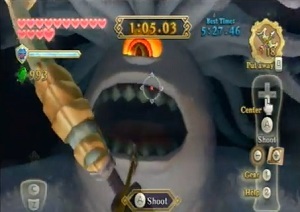 Tentalus is the boss of the Sandship Dungeon in Zelda:Skyward Sword and a giant enemy who can only be weakened by being stunned through an arrow in the eye and hit with the sword afterward. 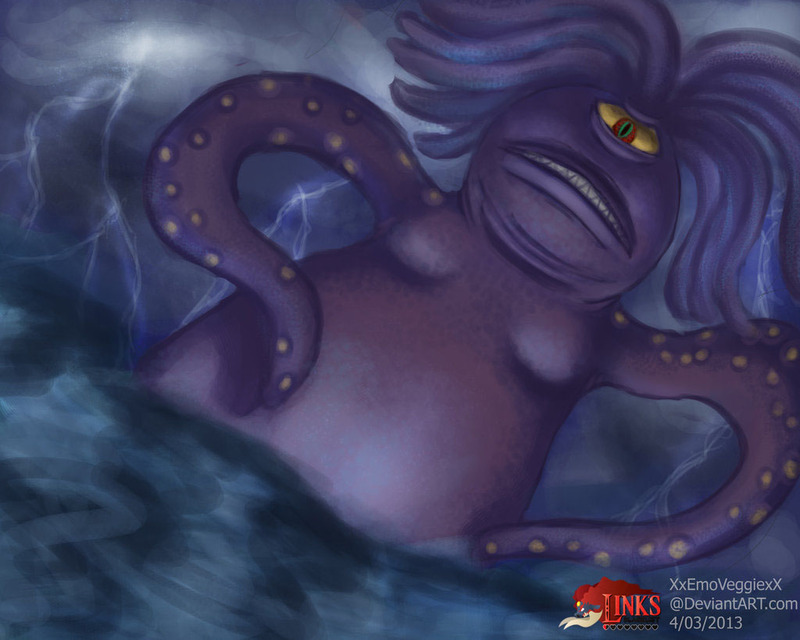 “My 2nd entry for Game-Arts-HQ Link’s blacklist tribute introducing this time around another one of my favorite bosses in Skyward Sword – The sand-ship dungeon boss Tentalus! After Link completes this dungeon ( with the total sand area being one of the most genius levels of any Zelda game if you ask me! 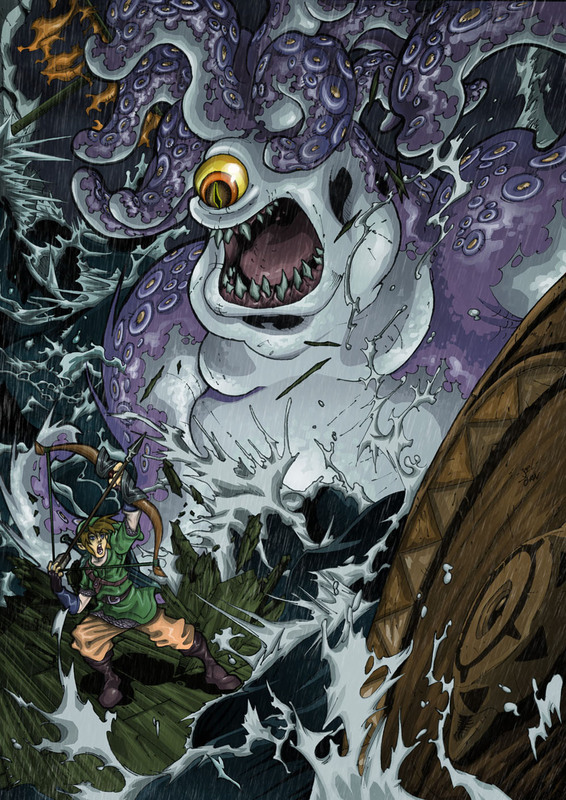 ), the ship begins being attacked by huge tentacles that also try to block Link’s way out. Soon after the ship is half sunken only lefting a small portion of the deck. 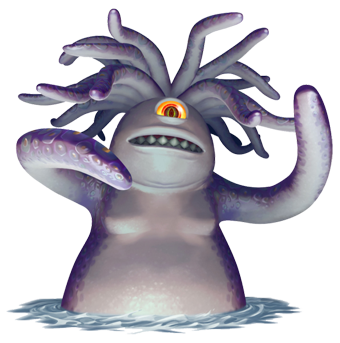 Behind Link the door falls apart and the mighty Leviathan emerges from the depths showing his ugly face and attacking the hero with his huge tentacles! Our second submission about Tentalus was created by XxEmoVeggiexX from Australia for our big Art Project.